From individually drafted patterns, hand sewn shirts and high stitch count single needle closure, our shirts have satisfied the most discerning customers. 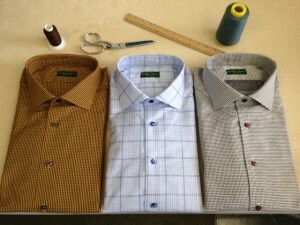 A custom made shirt from Custom House Fine Clothing, is not only about the styling and fabric selection. We craft patterns customized to each customer, ensuring the absolute best fit available. 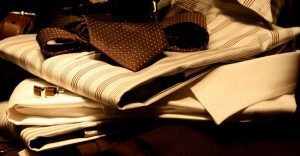 Custom House Fine Clothing offers you the exclusivity and it that you need in a custom suit. Our expertise, experience and knowledge allow us to create the perfect garment for you. We have sold thousands of suits to date using old world techniques pared with distinctive modern or traditional styling. Our experienced staff work meticulously to attain accuracy of shape, consistency of style and unique pattern matching as they orchestrate the creation of each suit. 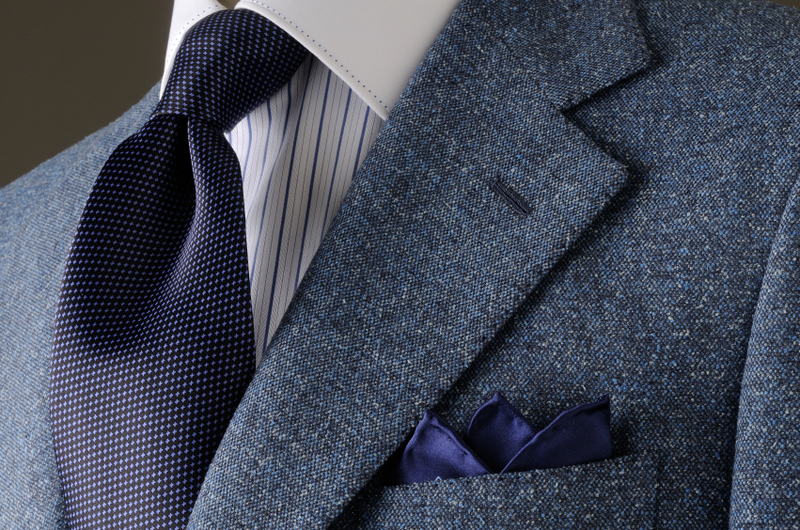 At Custom House Fine Clothing, modern tools share in the artistry of traditional hand tailoring. The benefits are unparalleled quality and style with soft comfort and an elegant appearance, which our loyal clientele have come to expect.